Miano finished her collegiate career as one of Boston College's most decorated defensemen in program history. 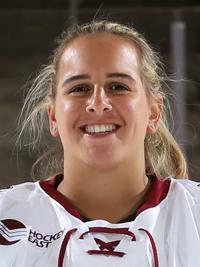 In her senior year she was Hockey East's unanimous choice as its best defenseman. Miano set the Boston College career goals record for defensemen (36). 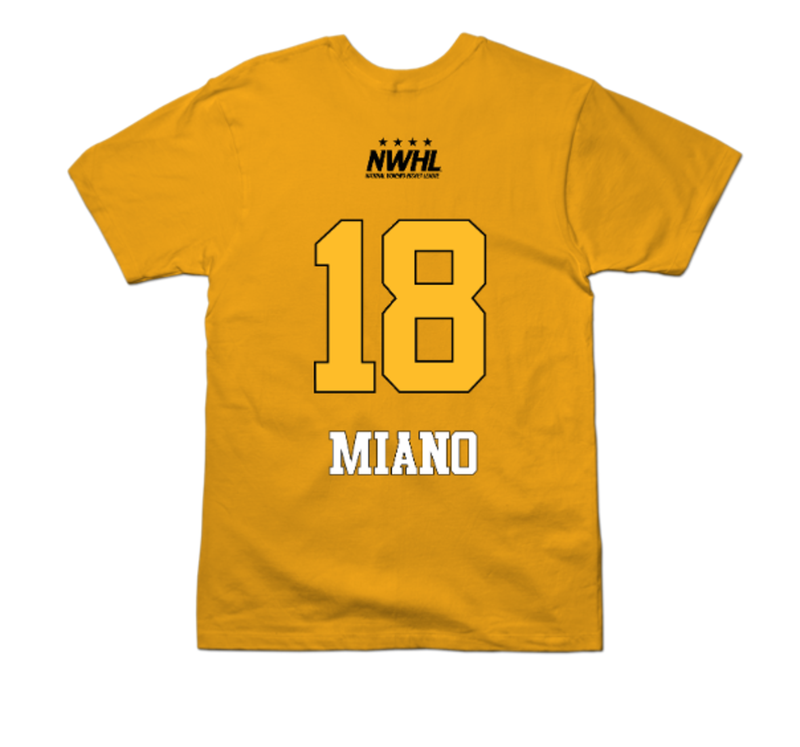 Miano was drafted 15th overall in the 2017 NWHL draft, and after an impressive college career she looks to continue her success as a member of the Boston Pride.